I confess that the reason I started reading this book was because the TV series of the same name, which I got so hung up on, announced its midseason break. I decided to buy a copy and gladly, the book did not disappoint. 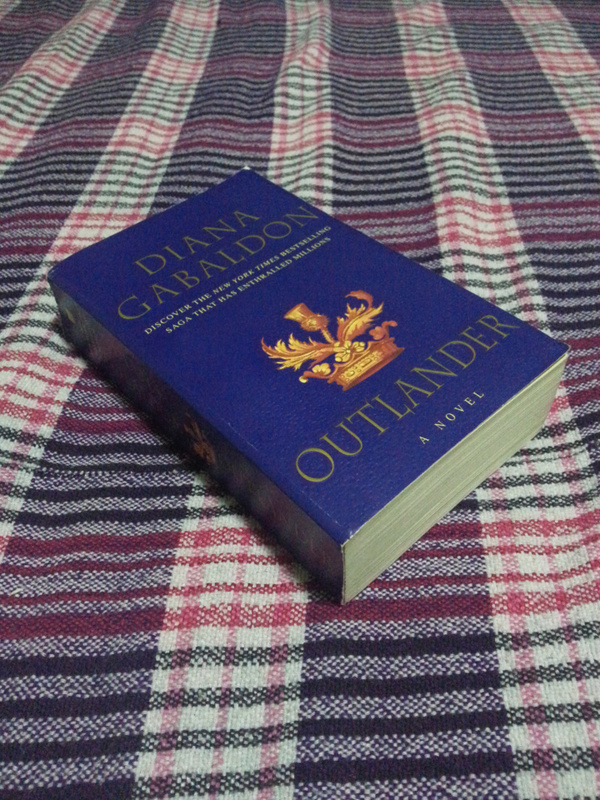 Though Outlander is a rather thick first book of its series (meaning the consecutive ones will be much thicker, eek! ), the story itself is very interesting, making it easier to read even if your eyes are already tired. It’s the ‘unputdownable’ kind, the kind where you read at least 50 pages a day. Fifty. I like how the writer portrayed Claire to be a confident and strong willed person, how she defended herself and order around the stubborn men of that time. She adjusted well enough to her new environment, considering she came from a time when women had more rights. And she had to deal with the change from being a combat nurse in the second World War to becoming a healer in 18th century Scotland. 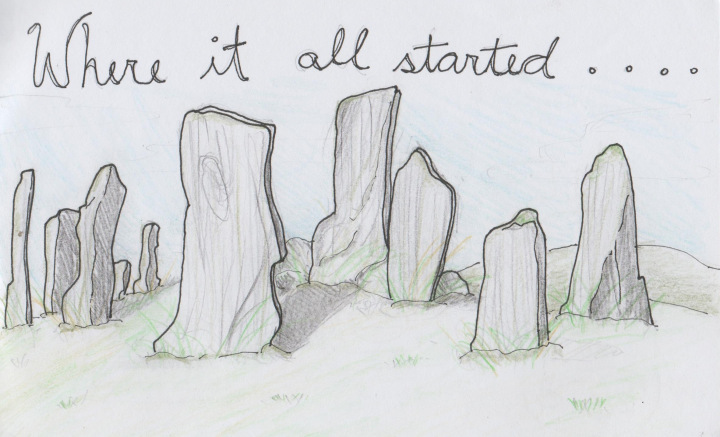 At first, I struggled a bit with some of the Gaelic/Scottish words included in the story, but little by little I got used to it and sometimes even imagined Jamie himself is speaking to me in Gaelic.